We offer quality client focused legal services at affordable prices. We will advise you in plain English and deliver intelligent solutions to your queries and concerns. 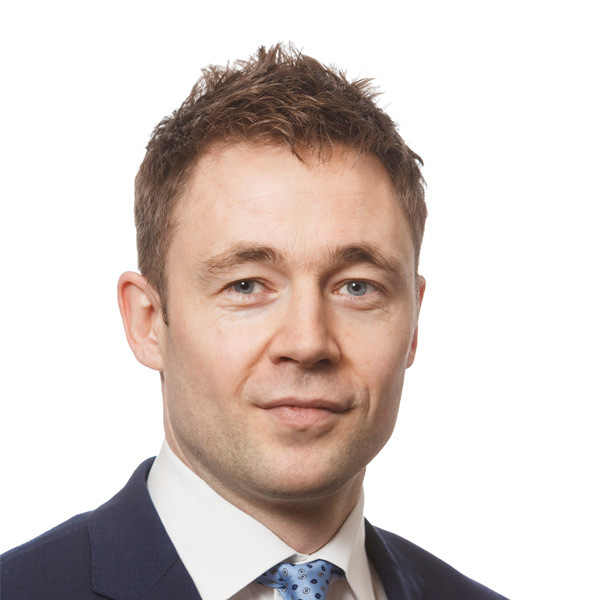 Patrick Hogan & Co. considers responsiveness, expertise and a practical approach to resolving legal issues as vital to the provision of legal advice to our clients. We also practice Civil Litigation, Family Law, Employment Law, Debt Collection, Criminal Defence and offer free legal aid. Click here to claim your FREE consultation. 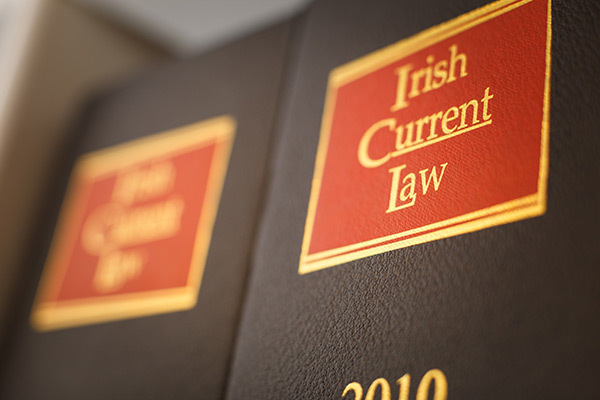 Patrick Hogan & Co. considers responsiveness, expertise and a practical approach to resolving legal issues as vital to the provision of legal advice to our clients. 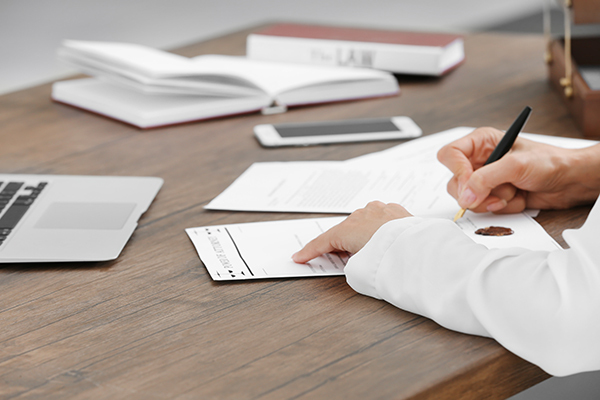 Our objective in dealing with clients and their requirements is to develop an understanding of their immediate and long-term needs so they can be fulfilled in a timely and orderly fashion. 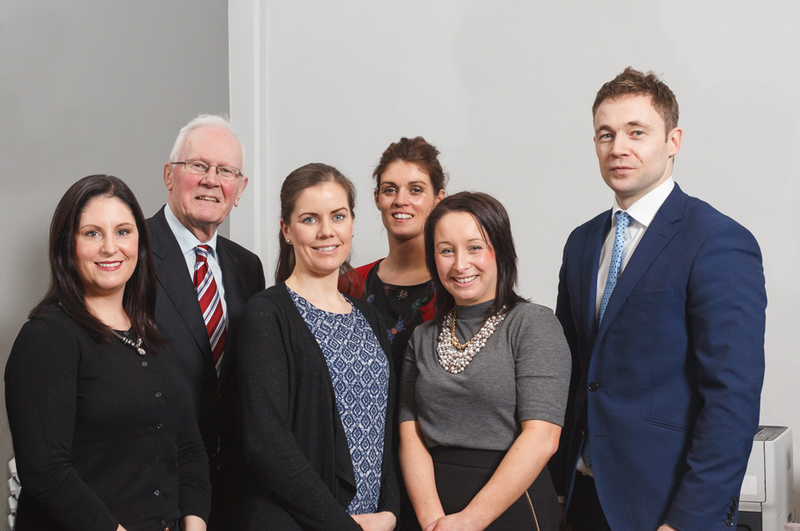 PATRICK HOGAN & CO. in Ballinasloe is led by Principal Brendan Glynn, a local solicitor from Ballinasloe who returned to manage the practice in 2012 having worked for a number of years in a leading Dublin Law Firm practising as an investment funds lawyer. Brendan specialises in Wills, Administration of Estates, Personal Injury litigation, Property Law, Employment Law and Criminal Defence. Brendan is routinely instructed by local businesses, farm partnerships and private individuals. 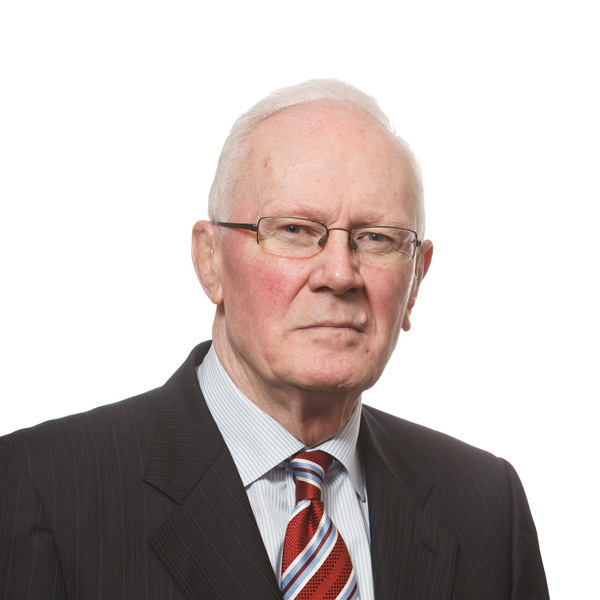 John was principal of PATRICK HOGAN & CO. for over thirty years and specialises in all aspects of general practice. John has advised on a wide range of matters during fifty years of practice. 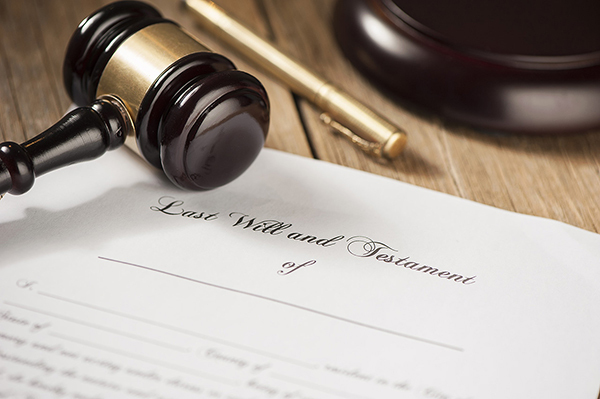 In particular John has extensive experience in Probate Practice, Administration of Estates, Succession Law, Civil Litigation and Property Law. John regularly advises clients on contentious and non-contentious estate disputes and family business succession. Please use this form if you would like to send us any feedback or have any general enquiries.